"Our early songs came out of our real feelings of alienation, isolation, frustration – the feelings every­body feels between 17 and 75," said singer Joey Ramone. 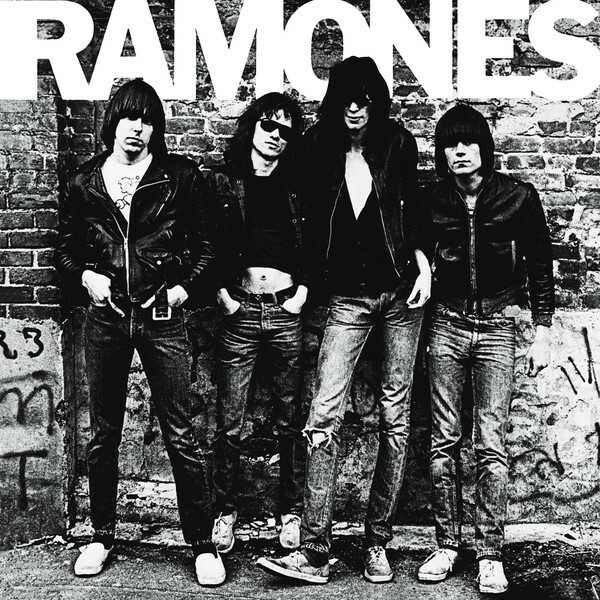 Clocking in at just over 28 minutes, Ramones is a complete rejection of the spangled artifice of 1970s rock. The songs are fast and anti-social, just like the band: "Beat on the Brat," "Blitzkrieg Bop," "Now I Wanna Sniff Some Glue." Guitarist Johnny Ramone refused to play solos – his jackhammer chords became the lingua franca of punk – and the whole thing was recorded for just over $6,000. Yet amid the buoyantly nihilist fury, Joey Ramone's leather-tender plea "I Wanna Be Your Boyfriend" showed that even punks need love.